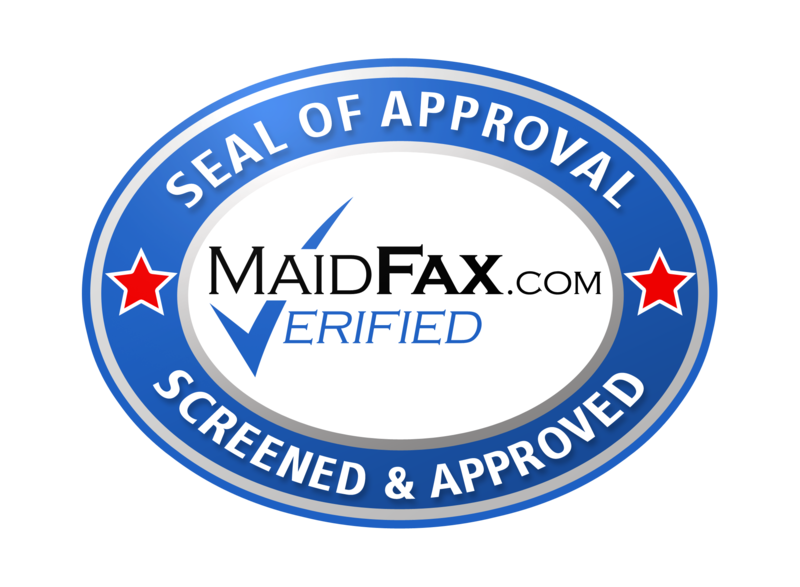 Maids Etc.® - "The Full Service People"® is the preferred name in cleaning and service, coupled with cordial southern professionalism makes our business superior. From scheduling to supervised cleaning, through inspection and follow-up, your Maids Etc.® experience is one of quality service, which leaves every customer with a smile! Affordable full-service Residential (Home) and Commercial (Office) cleaning service providing all of your eco-friendly cleaning needs under one roof, with total care programs that incorporate all of your cleaning needs into a well structured, managed and executed Bull's-Eye®Cleaning System. Inquire about our Four Star Carpet & Upholstery Care® service that keeps your carpeted floors looking better longer; Window Brigade® our window, gutter and pressure wash service, and Laundry Blues® our pick-up and delivery laundry & dry cleaning service. Discover the Maids Etc.® difference. To learn more about our services, subsidiaries and franchise opportunities, click any item on our menu. If you have comments or questions, let us know by clicking contact us or call (919) 834-8215 or (877) 624-3738. Thanks for visiting and be sure to check back often for updated information. Got Carpet? 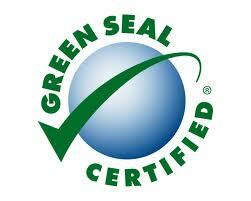 Four-star rated, thanks to innovative cleaning methods, world-class professionalism, superb training, and support! Customers look for our colorful Four Star Carpet & Upholstery Care® vans with high-powered truck mounted carpet cleaning units for the highest quality & customer service. Let us keep your carpeted floors looking better longer. - (919) 834-8215 or (855) GOT-CARPET? Do you have the Laundry Blues? We are a service of coordinated professionals ready to serve all of your laundry needs and are here to make your life simpler through a system that is easy, convenient and as affordable as possible. Laundry Blues® will come right to your door, pick-up your clothes and drop them off after they have been processed and cleaned. - (919) 834-8215 or (855) GOT-LAUNDRY? Got dirty windows?, blinds, gutters, house exterior, sidewalks & driveways, roof shingles, deck and dryer vents? Window Brigade expertise in removing outside elements aka (dirt), has made us the experts more homeowners and businesses turn to when they are in need of a professional cleaning service! – (919) 834-8215 or (855) WIN-BRIGADE.